After a heart attack, implement these steps to prevent a second attack. After enduring a heart attack, it’s commonplace to undergo a variety of emotions and thoughts: relief that the experience is over, uncertainty about what may possibly have brought about the attack, and fear about the chance of it happening yet again, just to name a few. The good news is there are measures that heart attack survivors can take to greatly reduce their chance of a subsequent occurrence. Adhere to the prescribed medication plan. At times, when a patient is feeling better, the inclination is to discontinue medications. Yet post-heart attack prescription medications are intended to greatly decrease the danger of a second attack, and consequently are vitally important to continue. Stay on track with follow-up appointments. Life gets busy, and as with prescription meds, it’s not unusual for seniors to slack off on always keeping ongoing medical appointments. Again, it’s crucial to a person’s recovery and continued heart health to visit with the doctor as often as recommended. And if transportation is a problem, Compassionate Nursing Services can assist. Make wise lifestyle decisions. Heart attack risk factors include smoking, a sedentary lifestyle, and poor nutritional habits. Resolving to live a healthier life by making improvements in any of these areas is helpful. Seek out support. Partnering with those who’ve survived a similar trauma is a great way to obtain strength and inspiration following something as life-changing as a heart attack. The American Heart Association’s online support group is a good place to begin. Another wonderful source of support for those recovering from a heart attack is engaging the services of Compassionate Nursing Services. Our care team is fully trained and experienced in a broad range of services that can improve heart health, such as planning and preparing nourishing meals, providing transportation to medical appointments and procedures, offering encouragement to engage in exercise programs, and so much more. 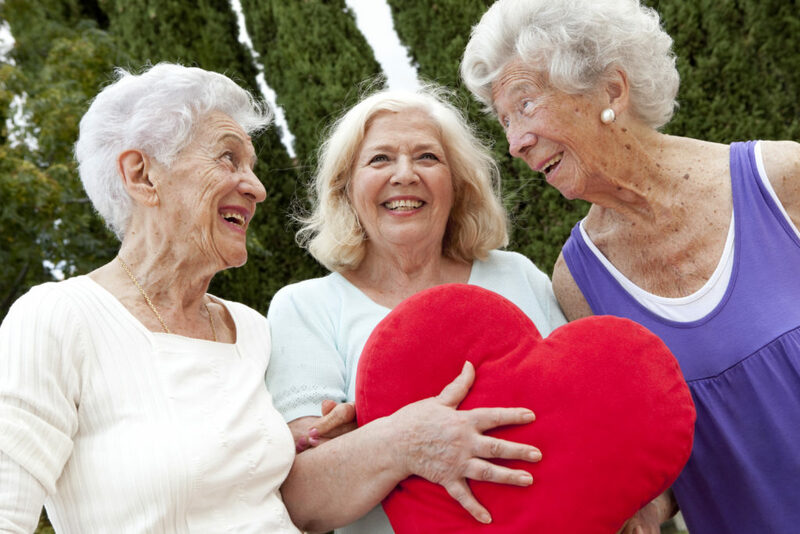 Providing the highest quality elder care St. Louis and the surrounding area has to offer, call us at 314-432-4312 for help in maintaining optimal health and wellbeing for yourself or a senior loved one.